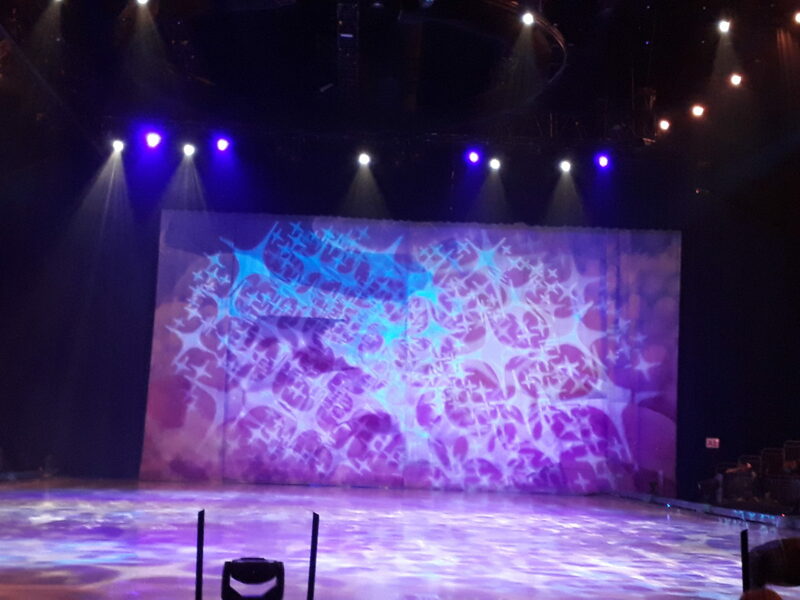 Xene, Neva, Eowyn and I were invited along to see Worlds of Enchantment, the latest Disney on Ice show currently touring the UK. 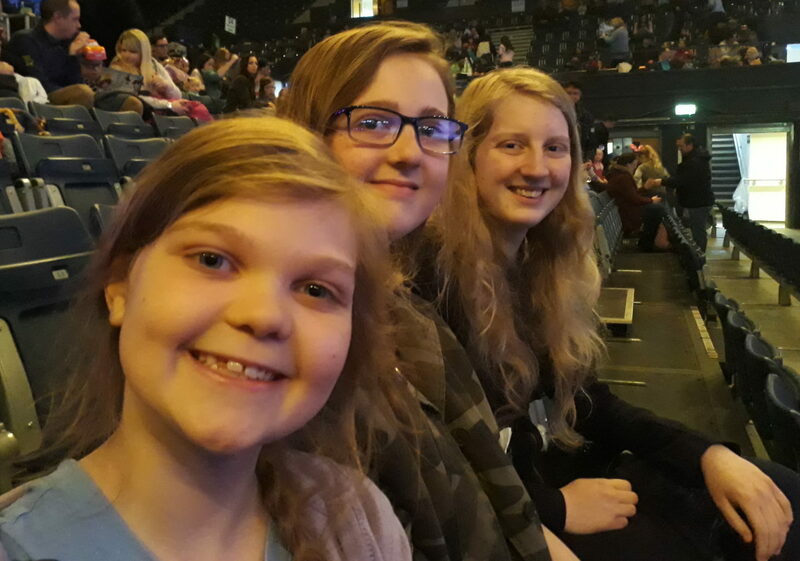 We have never been to a Disney on Ice show before, but the entire family are huge Disney fans, in fact it took the girls a while to decide which Disney clothing they would wear to attend the show! 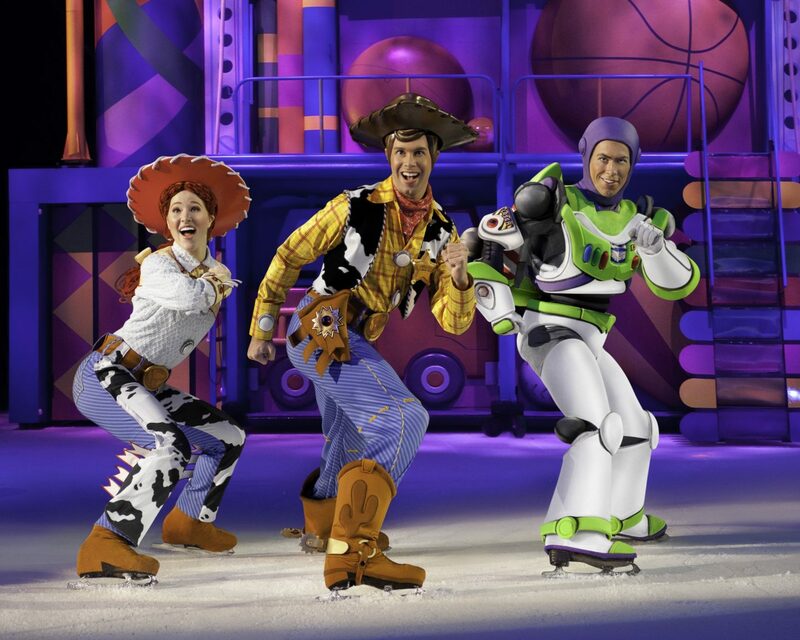 Disney on Ice Worlds of Enchantment Show is taking place between 15th March and 6th May, so still plenty of time to book your tickets to go and see this wonderful 2 hour spectacular. We chose the 10.30am slot on Sunday so that I wasn’t driving in too much busy London traffic, although I am so glad we chose that time as Shrewsbury were playing Stoke in a final next door at the Stadium, later in the day, so when we came out of the Arena it was complete pandemonium! Consequently all of the Red and Yellow parking were fully booked when I tried to book a parking space, luckily I found a smaller car park that I pre booked (definitely recommend pre-booking at Wembley) and it was 2 minutes from the Arena. We had fantastic seats, situated right at the front of the Arena, although the way the seats are tiered, I really don’t think there are any bad seats. At the Disney On Ice shows you are allowed to take as many photos as you like (for personal use), although it is a bit tricky trying to get a good pic when they are spinning so fast! 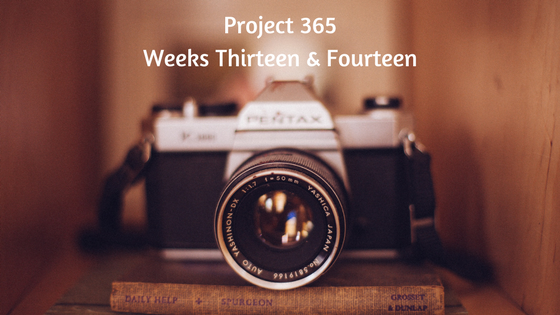 The show is hosted by the wonderful Mickey and Minnie with Donald and Goofy coming along for the ride, and the first stop is in Toy Story 3, with Andy heading off to college and the toys find themselves in Sunny Side Day Care! 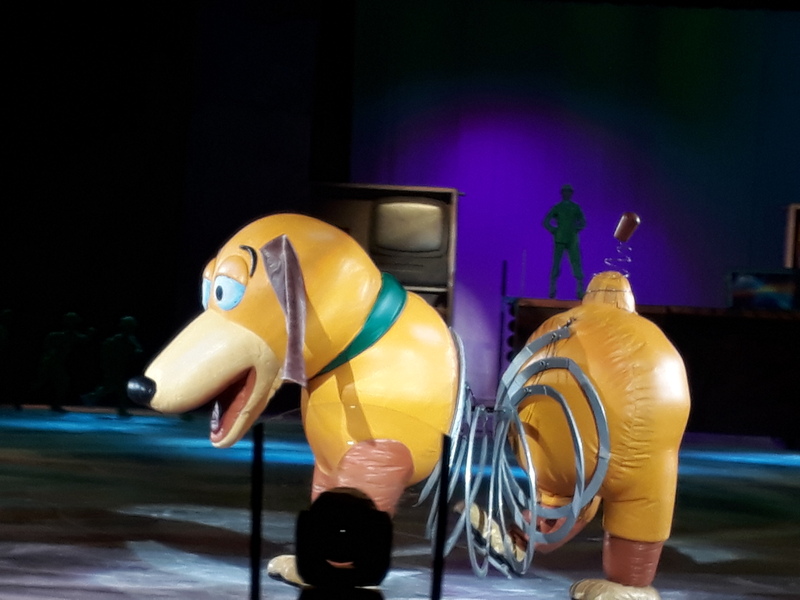 It was brilliant, the entire Toy Story 3 plot was played out, with spins and twirls and great big Slinky Dog and Ham on Ice! The Toy Soldiers were hilarious sliding across the ice on their bellies, although my favourite was definitely Mrs Potato Head who kept waving her eye at everyone!! 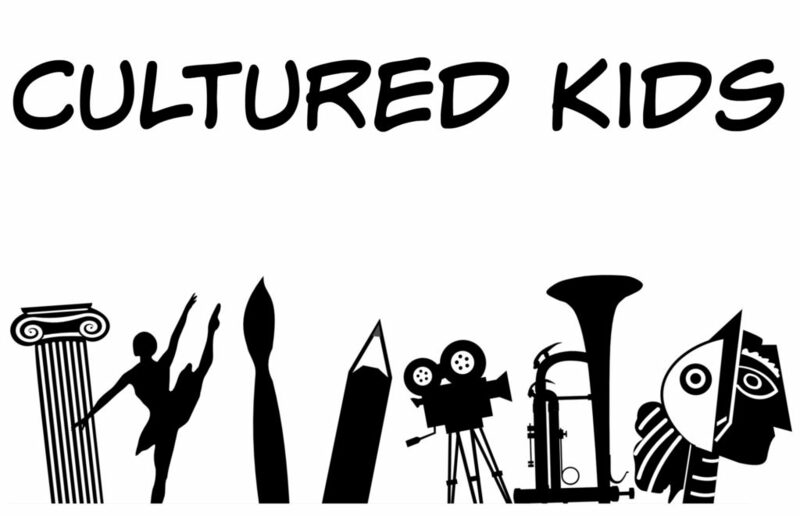 The choreography was superb and the performers had everyone smiling with that familiar Disney enthusiasm, from tiny tots to Nannys and Grandads. Next stop was Under The Sea to visit Ariel, Eric, Flounder and Sebastian, along with lots of beautifully decorated sea creatures, and the formidable Ursula. I love the Little Mermaid, and the only criticism was that it didn’t last long enough! Next it was the interval, 20 minutes to stretch your legs, have a quick look at the various outlets selling Disney themed merchandise, or just sit in your seats and enjoy the atmosphere. There are various people walking round selling items, and what I loved was the fact they had the actual price of the item pinned underneath their badge, without having that awkward moment when you go to find out the price, with a very eager young child next to you, and its too much money, this is all avoided with a simple price tag on view! Part 2 of the show began with Mickey, Minnie, Donald and Goofy getting ready to go on holiday and then their car breaks down, so they go in search of a Tow Truck, luckily Mater and the Cars gang are on hand to fix the problem! 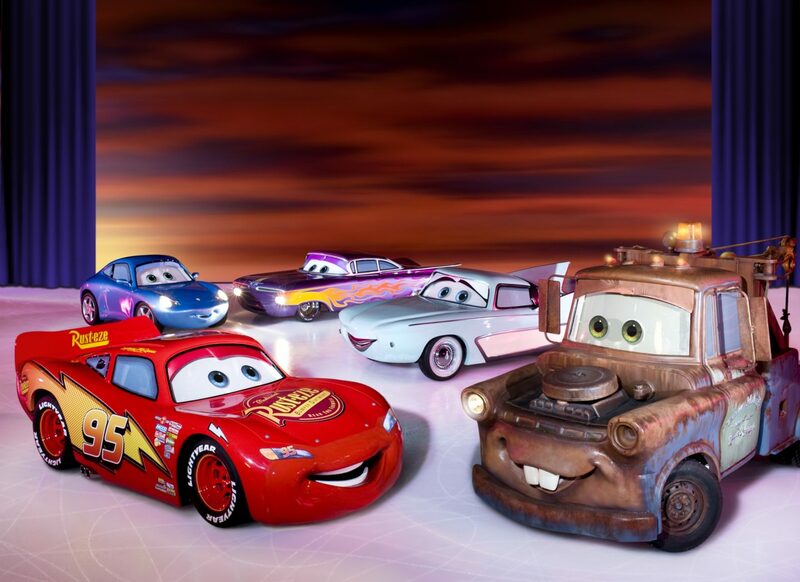 Watching the characters spin and dance on the ice, whilst wearing very funky ice skates is amazing, but watching entire cars sliding and skidding is just as exciting! The way they all moved across the ice together, weaving in and out of each other, and they appeared to be moving all by themselves, the younger boys love Cars so they were slightly jealous when they saw the photos. Next stop, Arendel! 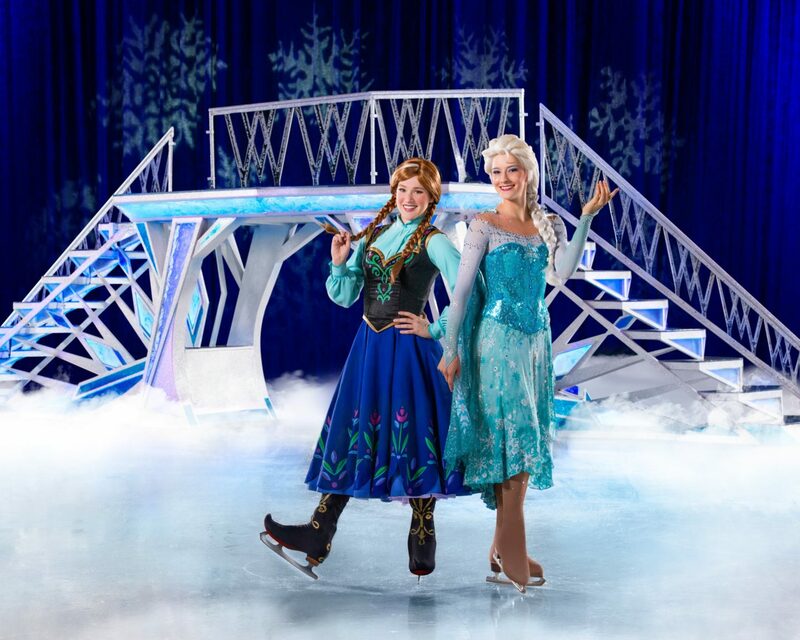 A show on ice wouldn’t be complete without Anna, Elsa, Olaf and the Gang. The entire story of Frozen is played out, complete with a sunbathing Olaf, the set was great, changing from Summer to Winter with a few simple additions and effective lighting, Xene was taking notes as she is currently working on a Summer to Winter project in her production design degree. All of the Frozen songs were included with lots of children joining in, I was just happy to ‘Let It Go’ on forever, unfortunately it did eventually have to come to an end, luckily they all lived happily ever after (except for Hans obviously!). I have never been to Disney on Ice before. Shannon went to a Disney Show with her friend a couple of years ago and loved it! I’m sure my 3 would really enjoy seeing this. Oh I love Disney so much and my little boy would love to see Disney on Ice. Thanks for sharing! That sounds like great fun! 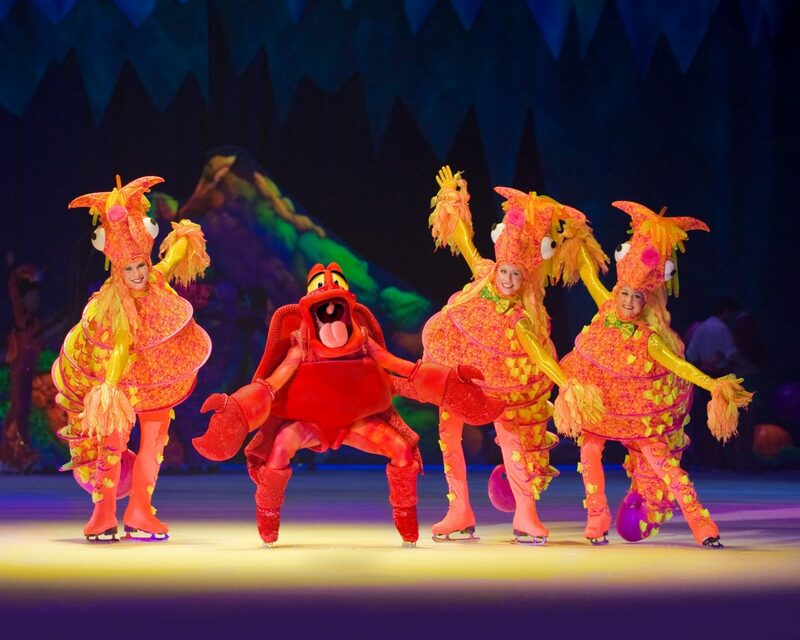 We took our boys to a Disney on Ice show Years and Years ago in Providence, Rhode Island and it was so much fun! I was often amazed at all they could do on skates wearing those (sometimes) bulky costumes. I had to laugh though when my oldest told us after that he was most excited to see the Zamboni during intermission. 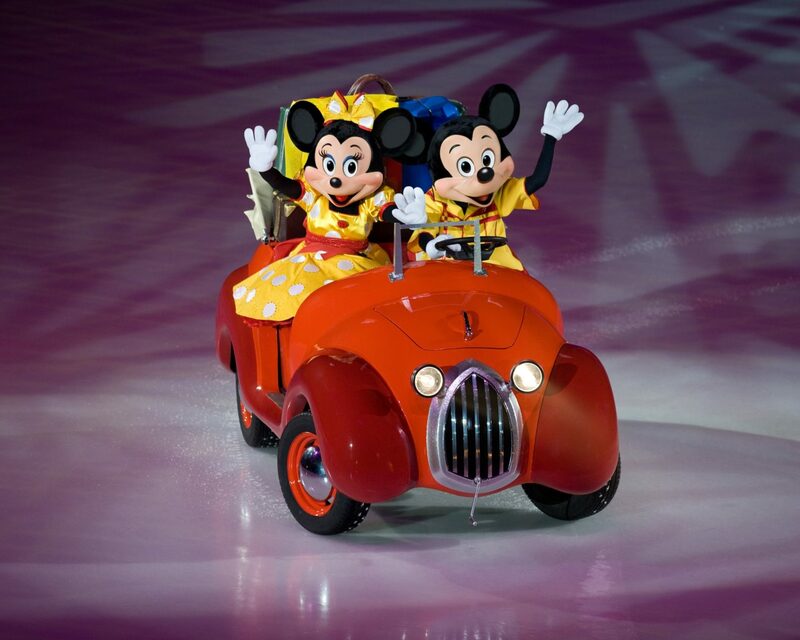 I’ve always wanted to visit a Disney on Ice so it’s good to hear you enjoyed it. Your seats were amazing! This looks like loads of fun!! We went a couple of years back and had a ball! I want to go again but we also have a 1 year old so a bit difficult!